This is an excellent video to review when choosing to install new or remodel existing cabinets. The professional cabinet manufacture covers a large selection of styles and includes information about different price points associated with various options. Give your kitchen cabinets some class by adding your own personal decorative touches. 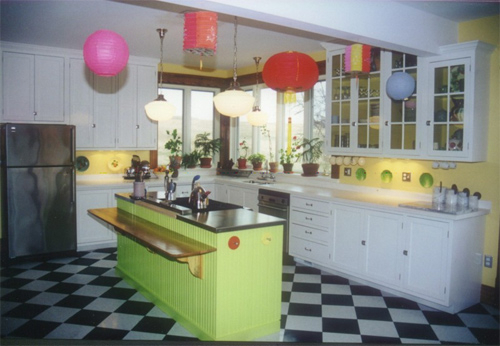 The video below provides great ideas for sprucing up your old boring kitchen cabinet design. There’s a wealth of easy to install, ornate, architectural components available to enrich the style of any kitchen. 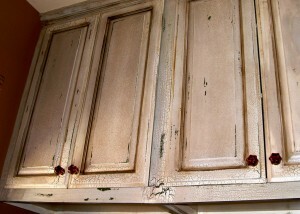 Moldings, corbels and even new hardware can provide an affordable way to dress up your cabinets. You can start at the top with crown molding which places an elegant cap on top of your cabinets. Crown molding comes in a number of profiles and dimensions. It is best to select a size in proportion with the cabinets and features of the kitchen. If your cabinets extend to the ceiling, molding can cover any inconsistencies along that gap.